Simply put, rewinding a motor means replacing and recreating the coils of copper wire wrapped around the stator or armature. 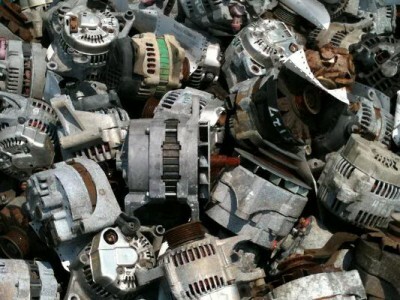 It’s a precise process, but can be a cost-effective way to rebuild an expensive or hard to find motor. Learn more HERE. 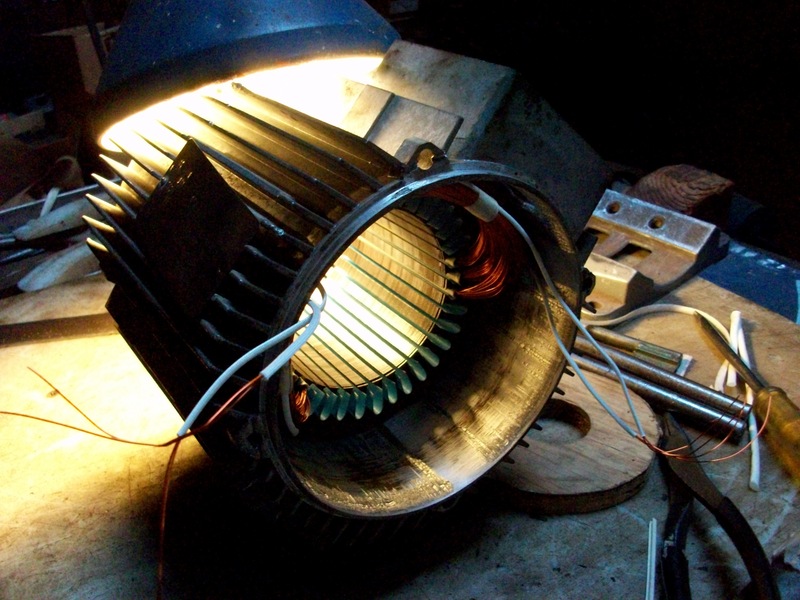 This article on wikiHow has a illustrated explanation of How to Rewind an Electric Motor. 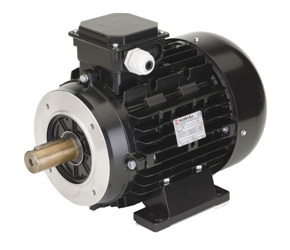 Studies show that motors can be rewound without loss of efficiency. You can read (a lot) more about it inthis articleERE.